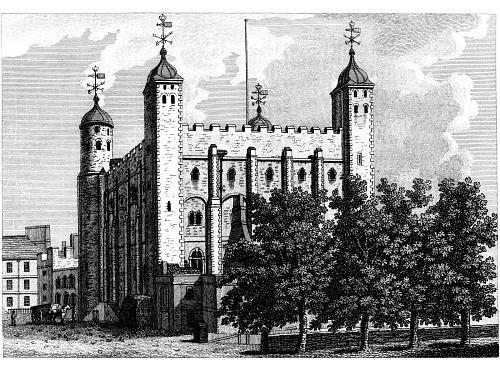 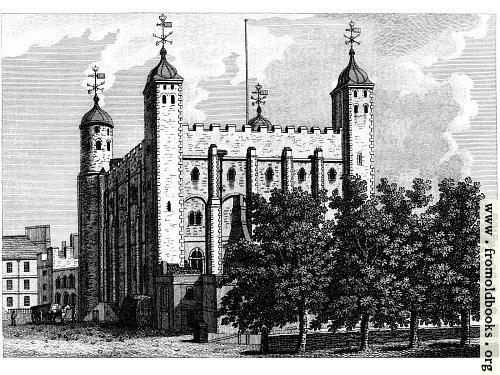 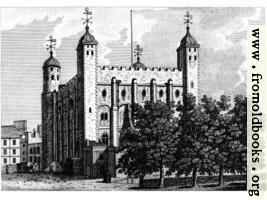 The Tower of London is one of the most famous landmarks of London. Published in Nov. 1784 by S. Hooper. I have included some versions at 1680x1050, 1600x1200 pixels, 1024x768 and 800x600 with white borders to make them fit; these are suitable for wallpaper or screen desktop backgrounds.